Contact Us if you cannot find it Here - We Will Find it for You! Quality used and new vehicles in Richards Bay, KwaZulu-Natal since 1991. Quality used and new vehicles in Richards Bay, KwaZulu-Natal since 1991. We are only a phone call away! We can arrange your finance over the phone and deliver your car to your door-step. Phone us today for a new or used car. It is our goal to offer all of our clients a total deal experience. Our qualified business managers are equipped to ensure that when a car is driven off our forecourt, it leaves with a fully satisfied customer with all aspects of their motoring experience covered. 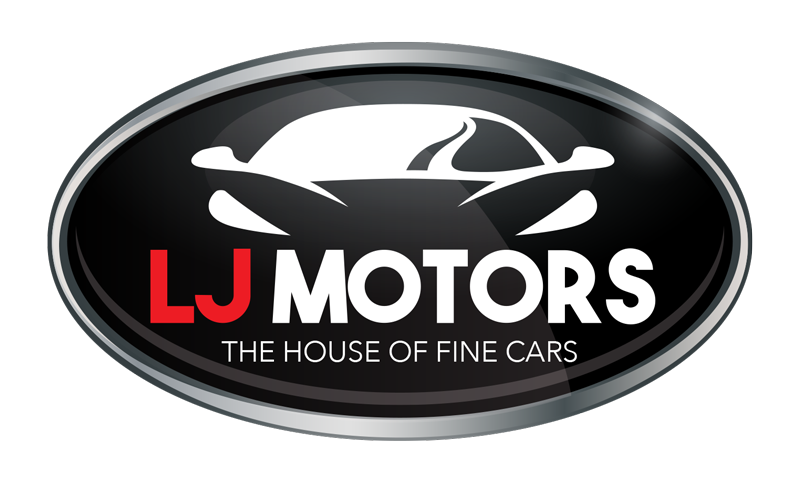 We run a clean, upmarket dealership that offers a welcoming environment where you can browse at your leisure. Well trained staff are always on hand to offer advice and assist you. Bought 7 cars here and always had joy with them.... Excellent!!!! !